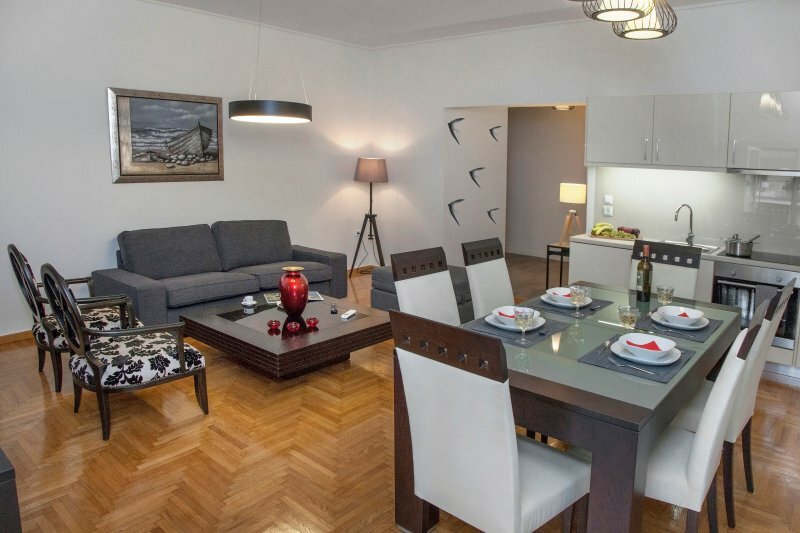 Our guests will enjoy full, exclusive private access to the entire apartment. Our guests can communicate any time with our concierge for any assistance and local suggestions. Apart from that, during the check-in they will receive a information and an e-map of the area with suggestions regarding restaurants, archaeological sites bars and more. A formerly low-profile neighborhood at the foot of the Acropolis, home to several service stations and body shops in the past, Koukaki has evolved over the last year in the hottest fun spot in the city, as new hangouts with an alternative character open one after the other. 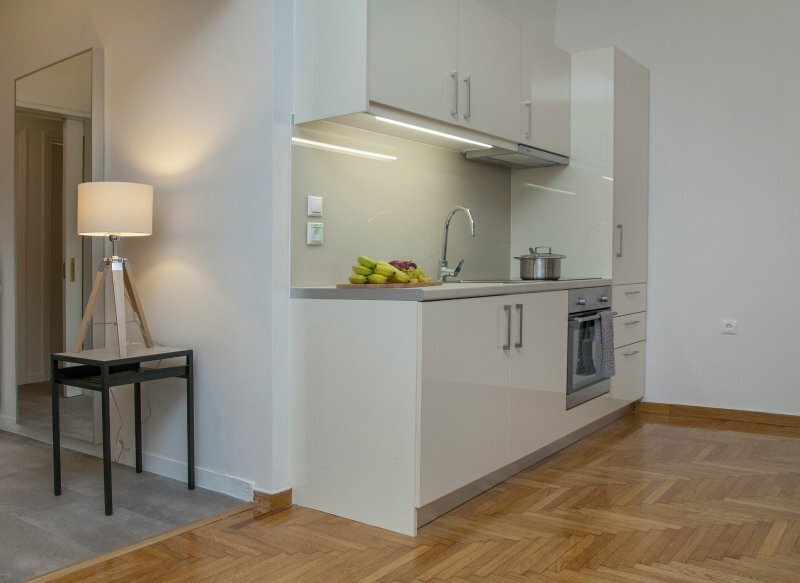 The apartment is located in a very central spot of Athens. 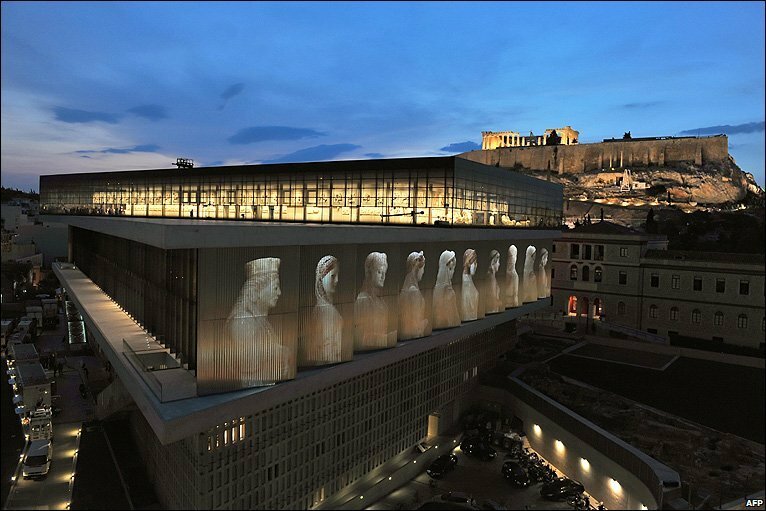 All the archaeological sites are located in walking distance as well as the Acropolis museum and the Acropolis metro station, the Temple of Olympian Zeus, the Panathenaic Stadium and the 'Plaka' area which is the most ancient part of the city. We can arrange transfers from/to the airport or port upon request.